After a surf adventure along the New Zealand coast Alison decides she cannot leave the country without experiencing what iconic NZ farm life is like. 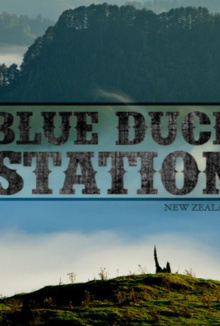 Thus, she sets off to Blue Duck Station, the most land locked farm on the North Island, to see if they need an extra farm hand. 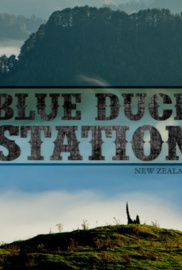 With a visit from the Minister of Conservation looming, Blue Duck Station is eager for her help. The Minister’s visit is to evaluate the success of Blue Duck’s conservation efforts, so Alison is put to work alongside classic cowboy Chad to get the farm ready for her visit. But as animals keep mysteriously disappearing, Alison and Chad end up on a series of dangerous and comical missions to help save the farm from a wild beast lurking in the nearby mountains.